With over two hundred years of industry experience, it’s safe to say D R Harris are male grooming experts. 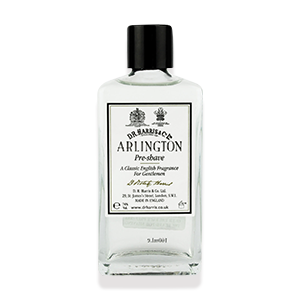 They specialise in creating fine, sophisticated fragrances and smooth, elegant men’s shaving products. D R Harris are world renowned for their expertise in chemistry and perfumery, with modern men all around the globe relying on them to provide them with a sense of English class and heritage. They have held a Royal Warrant as Chemists to the Royal Family since 1938, an honour that they still hold now. D R Harris’ style is minimalistic, with classy single tones on white. This clean, fresh look mirrors the performance of their products, which deliver refreshing effects without fuss or gimmicks. 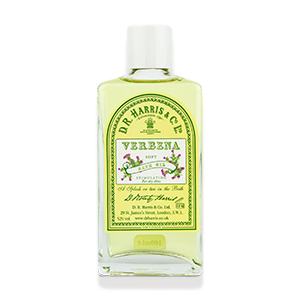 Particularly popular D R Harris items are their Shaving Soaps and Wooden Bowl sets. 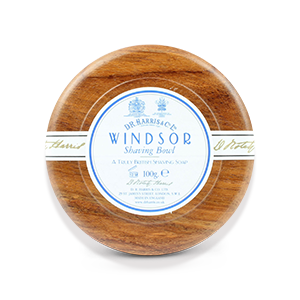 The soaps all embody the classic D R Harris range of scents, including Arlington, Windsor, Sandalwood, Marlborough and Lavender, whilst the bowls come in a range of woods such as beech and mahogany. Their shaving sticks are also ingenious, combining their quality soap with a compact design - excellent for the traveller. 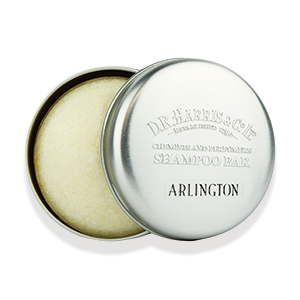 D R Harris also have a range of men’s shampoos and men’s conditioners, combining their luxury scents with a deeply cleansing formula, for a hydrating, refreshing experience. 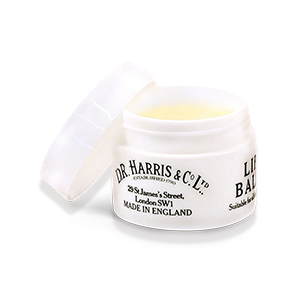 As well as creating the finest products, D R Harris are committed to treating the world right as well. They do not test any of their products on animals, and also use a few animal-derived products as possible. Just another example of the class of D R Harris.